The Prince Park Tower Tokyo is right in the middle of Shiba Park and almost makes it feel like it’s on an island away from the rest of the city. The towering structure can’t be missed though, as it soars 33-floors over its surroundings and is only dwarfed by the nearby Tokyo Tower. Inside, guests will find a high-end hotel with all the fixings: a stellar spa, a great pool, tons of restaurant and bar options, shops, and even a bowling alley! The vertigo-inducing glass elevators will take guests to the 33-floors that are mixed with multiple room types. From the top, you’ll experience the Royal Floor – rooms that come with their own butler. Below that is the Premium Club Floor – which gives its guests access to the club lounge and a bevy of free services. Below that are the Panoramic, Park, and Garden floors, which mostly provide views of the park and city. All rooms come with free water, coffee, and tea. If you want an authentic experience, check out the Japanese suites on the Garden Floor. The floors are decked out in tatami mats and shoji screens open up to your very own outdoor garden. Depending on the room, you’ll typically find black marble floors with separate showers and large tubs – some with views of the city below. Bath products are by Ella Baché. The lobby is surprisingly small considering how big the hotel is. Behind the check-in counter you’ll spot shelves stacked with books evoking a library feel. There are a few couches and chairs, but it’s mostly a pass-through. If you venture out of the check-in area you’ll find a winding maze of restaurants, bars, shops, and more. There’s a pretty hefty fee to use the pool (around 2,000 Yen or 4,120 for pool, gym, spa), but with that you’ll get an Olympics-sized indoor lap pool, free rental gear (goggles, swimsuit, etc), and access to daily fitness and training programs like aqua aerobics. Inside the spa area is a natural hot spring where they pump in water from below Shiba Park. The healing heated waters are filled with sodium to help achy muscles. Inside the facility is also a sauna. 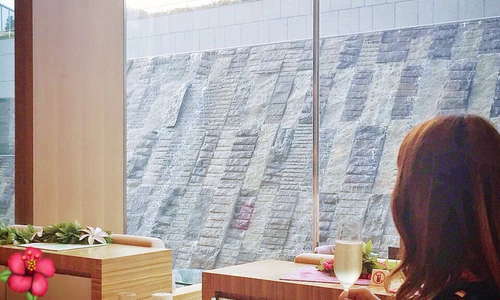 For massage and beauty treatments, head over to Thalgo Spa Tokyo for a variety of soothing remedies. The impressive gym has hardwood floors, TechnoGym equipment, and a separate studio for classes like yoga, Pilates, and others. YOU SHOULD KNOW The gym also has local members who don’t stay at the hotel. Keep this in mind on weekends when things can get crowded. With 11 dining outlets, you won’t go hungry. Check out Sushi Hamashiba for incredibly fresh cuts of fish or make your way to Boulangerie Tokyo and salivate over the smells of freshly baked bread. On the 33rd floor is Sky Lounge Stellar Garden that is perfect for afternoon tea or sunset sips. The Main Bar Mokuren is known for its wide selection of whiskeys and brandies. There's an entire bowling alley inside the hotel and it's open from 2-10pm on weekdays and 11 a.m. to 8 p.m. on Saturdays and holidays. Inside you'll also find pool tables and you can order simple bar food and drinks while you bowl. The immediate area has Shiba Park and Tokyo Tower, along with a few other highlights nearby, but this area isn’t known for its walkable attractions per se. The good news is that the hotel provides a free shuttle to the nearest subway station and there’s a bus stop directly in front of the hotel. When the weather is warm, you should make your way to Terrace Dining Tango (9-minute walk), a lovely Italian spot with great outdoor dining. Another magnifico Italian option is at Pizzeria da Peppe Napoli Staca (12-minute walk), home to the uber-famous (and really delicious) star-shaped Neapolitan pizza. 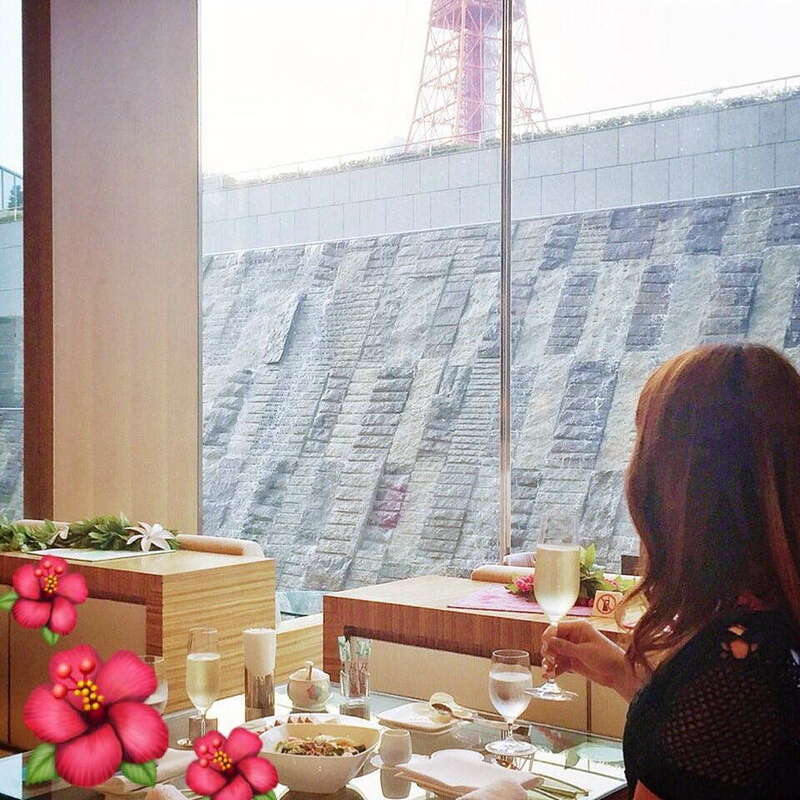 If you’re a fan of sake, don’t pass up a trip to Sake Scene Masufuku, where you’ll get an insanely good selection of the best sake to go along with meticulously crafted food that pairs perfectly. 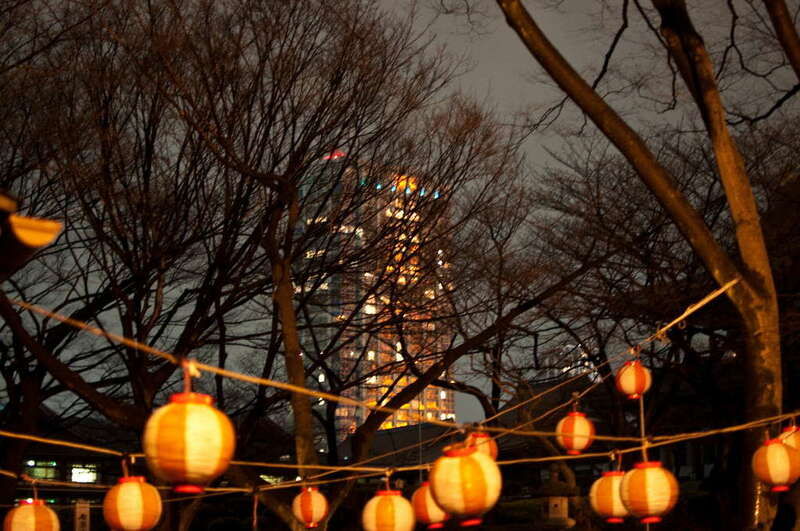 For summer beer drinkers, there’s Tokyo Tower Highball Garden (7-minute walk) an outdoor drinking den with a wide selection of highballs to choose from along with food to match. The Prince Park Tower is a classy hotel with a healthy amount of amenities. Inside the sprawling space are 11 dining and drinking dens, a luxurious fitness center and spa, and even a bowling alley to boot. The downside is its location – it’s not on a subway line (though there’s a free shuttle) and it’s far away from the traditionally popular neighborhoods for tourists. Surrounding the hotel though is Shiba Park and Tokyo Tower is right next door. For an unfettered experience, you’ll get what you’re looking for at Prince Park Tower.